This tour takes up a full day from the City Bowl to the Cape of Good Hope, where two Oceans meet (or do they? – allow your guide to inform you). Includes transport, refreshments and lunch accompanied by an experienced guide. On booking you will be advised of stuff to take along, depending on the season and weather. Cape Agulhas' name - Portuguese for "needles" - refers to the rocks and reefs that have wrecked many ships. The region offers a veritable paradise of nature in all her glory, which will delight even the most discerning tourist, botanist, hiker, photographer, historian, bird watcher or angler. 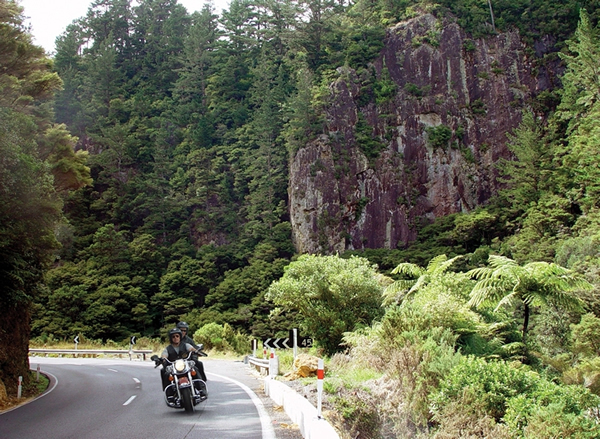 All inclusive; we arrange everything from motorcycle rental to returns, provided you have a valid driver's licence. Naudé Visser, the principal behind Simplicity Tours, was born in Harrismith in the Free State Province, did his schooling in Pretoria in Gauteng and went to the University of Stellenbosch where he graduated as a lawyer with a BA LLB degree. After University he followed all possible careers in the legal profession: from Prosecutor to Attorney to Legal Advisor and finally ending up as an Advocate, practising at the Cape Bar for some 15 years. However, the tourism bug and a dream of having his own tourism company kept chasing him and eventually he decided to relinquish the hold that professional life had on him and re-invented himself as a tour operator and tourist guide. After completing a mandatory course in tourism, accredited by the National and Western Cape Provincial Governments he is now a duly registered tourist guide for the Western Cape Province. Simplicity Tours has as its credo to facilitate your stay in this most beautiful part of South Africa to the extent that you will have no worries or hassles and only have fun – Things are simplified and every detail is looked after on your behalf so that you can do what you came here to do – to have fun and to visit our beautifully scenic places and to enjoy our hospitality and cuisine and locally produced foods and wines. We specialize in tours of the Cape Peninsula, from Cape Town to Cape Point, as well as tours of the Cape Winelands and tours to L'Agulhas (the most Southern Part of the African Continent) but we are there to assist you in making the appropriate decisions in customizing your own tours. You may wish to be driven to selected destinations in a Mercedes-Benz Vito bus (fully insured for passenger liability) or you may wish to visit your destination driving a BMW or Harley Davidson motor cycle or you may want to climb one of the various scenic trails up Table Mountain or you may be adventurous enough to see a Great White Shark with only the bars of a cage separating the two of you – whatever your wish or whim – we are there to facilitate it! 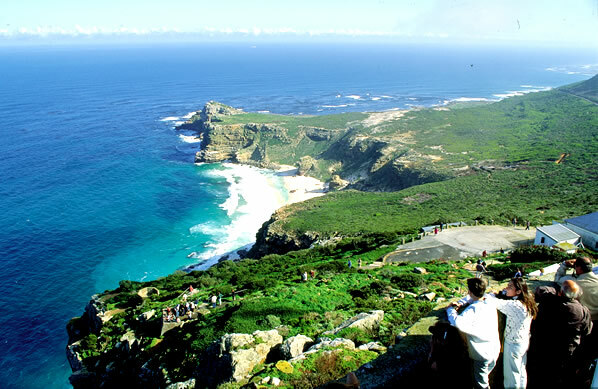 This tour takes up a full day from the City Bowl to the Cape of Good Hope, where two Oceans meet (or do they? – allow your guide to inform you). You have the choice of circling the peninsula clockwise or anti-clockwise, which may be important, depending on the season and visibility and weather. Fortunately your guide has ample knowledge of the above. On booking you will be informed what to take with for the day, again depending on the vicissitudes of nature. Includes transport, refreshments and lunch accompanied by an experienced guide. On booking you will be advised of stuff to take along, depending on the season and weather. 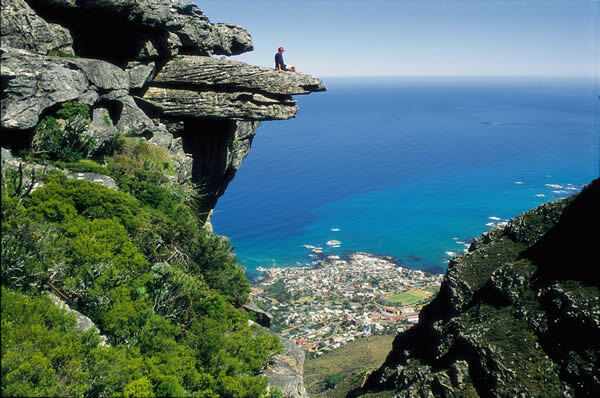 You need to be of average fitness for hikes up Table Mountain, but it remains one of the “things to do” in the Mother City; You may choose to take the Cable Car up or down and to climb or descend one of the various paths – after all, it is all about your enjoyment. Wine and good cuisine goes hand in hand and this is a day where you mellow out, visit various wine estates surrounding Stellenbosch, Paarl, Wellington, Franschoek and/or Somerset West and have an exquisite lunch at one of the many five star restaurants on these wine estates. The tours may, depending on your wishes, include a cultural visit to the historical towns mentioned. The region offers a veritable paradise of nature in all her glory, which will delight even the most discerning tourist, botanist, hiker, photographer, historian, bird watcher or angler. Bordered by blue mountain ranges, set in undulating hills in a kaleidoscope of gold, green and brown, with endless beaches and dunes. Fragrances of fynbos merge with mountain and sea air. 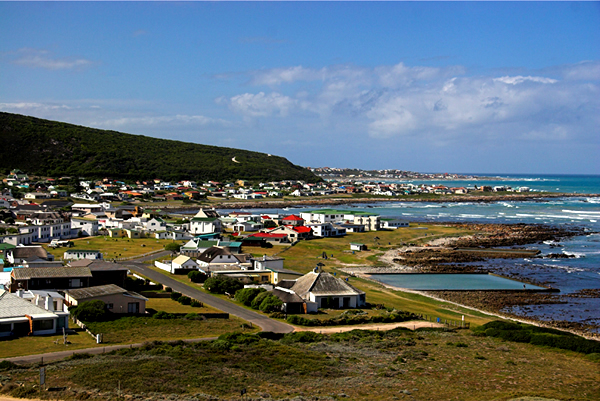 Stretching from Die Damme in the west to the De Hoop Nature Reserve in the east, the Cape Agulhas region includes the towns of Napier, Elim, Bredasdorp, Arniston/Waenhuiskrans, Struisbaai, L'Agulhas and Suiderstrand, as well as De Mond Nature Reserve and the Agulhas National Park. 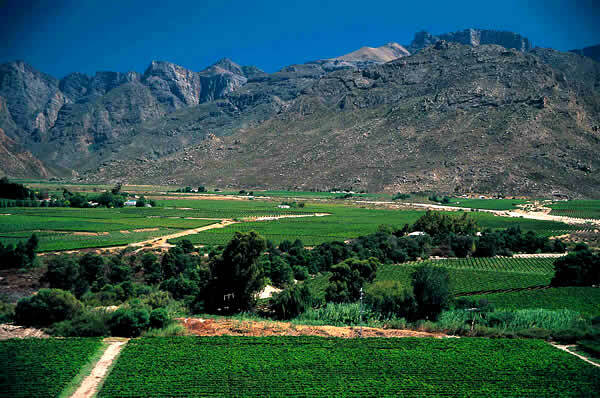 The undulating landscape north of Bredasdorp has the Riviersonderend and Langeberg mountain ranges as background and is known as the Ruggens, whereas the southern coastal region beyond the Bredasdorp-Napier mountain range is known as the Strandveld. We make every endeavour to make your fun as affordable as possible and rates depend on the size of the group and the activities involved; rates will be quoted upon enquiry and once you have provided us with an outline of your holiday plans. and R250 for every further person up to a maximum of 7 people. Airport transfers @ R250 per event. Contingencies will also be in place for impulsive changes by you or your fellow travellers, within reasonable bounds. © 2011 Simplicity Tours, All rights reserved.